As Florence approaches the Carolinas -- further south than originally expected -- the level of concern for major damage up here as receded a bit. Still, an influx of onshore winds at the mouth of the Chesapeake Bay should cause water levels to increase. A Coastal Flood Watch has been posted for southern MD, DC, and Alexandria, and accompanying rainfall may produce significant river flooding across the entire Commonwealth. Our region is mostly at risk for flooding and power loss, in part because the soil is already saturated from recent storms. Low-lying areas along the Potomac are especially vulnerable. Governor Ralph Northam has declared a state of emergency in Virginia and ordered evacuations in some coastal areas, and those orders remain in effect. You can follow developments of the storm from the Capital Weather Gang, National Hurricane Center, and the Virginia Department of Emergency Management (VDEM). 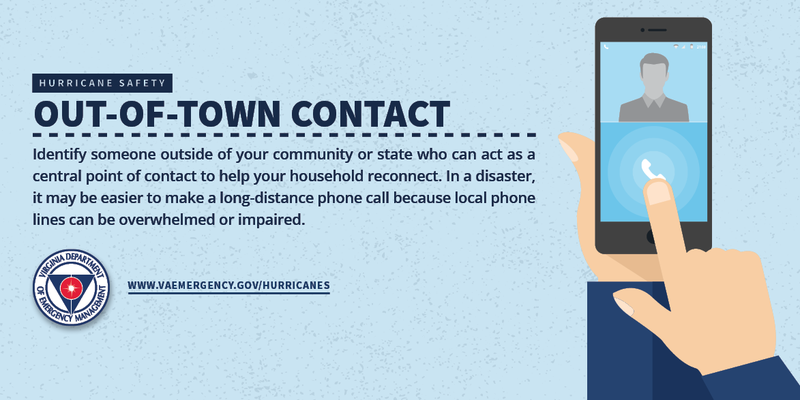 ALL Virginians should take time to prepare their family, home and workplace. 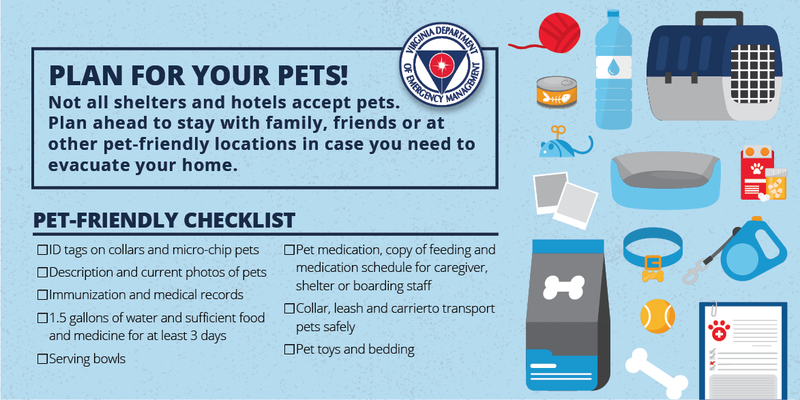 All residents are urged to begin preparing now by assembling an emergency kit with food, water, medication, pet supplies and important documents. 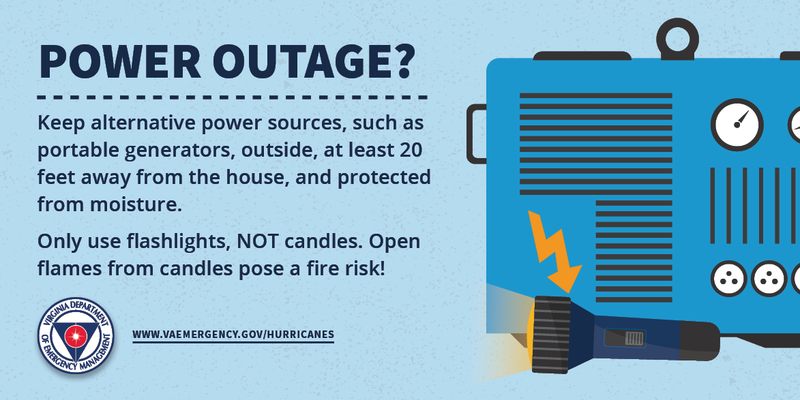 If, due to special medical needs, loss of power would significantly threaten the health of anyone in your household, please take steps now to make sure they are safe. There is no guarantee power will be restored in a particular amount of time. 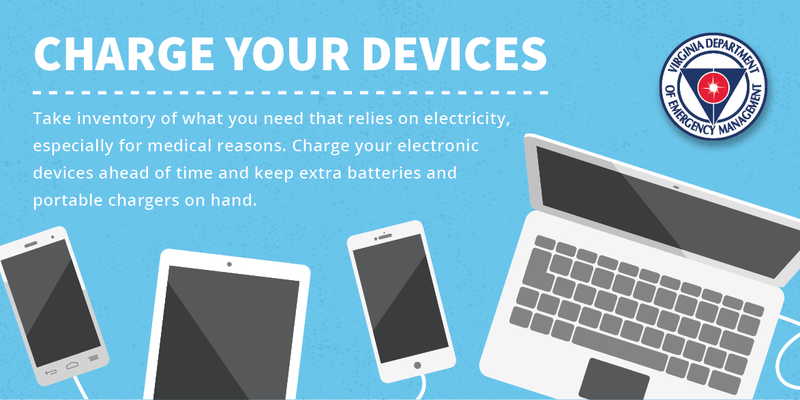 Special tip for smart-phone junkies: charge all your phones now, lest we lose power for a significant amount of time. Download VDEM's emergency preparedness toolkit here. For preparedness information and resources for floods and hurricanes please review: VAemergency.gov/floods and VAemergency.gov/hurricanes. If you have friends in Hampton Roads or really anywhere south of Fredericksburg, please help take them in! Encourage them to learn their evacuation zone and review the Hurricane Evacuation Guide at KnowYourZoneVA.org. IMPORTANT NOTE ON POWER OUTAGES: You MUST call Dominion if your power goes out. Your call is the ONLY way they can know that you do not have power. Simply put: if you delay reporting your loss of power, they will delay in putting the lights back on. SO PLEASE REPORT ANY POWER OUTAGE. 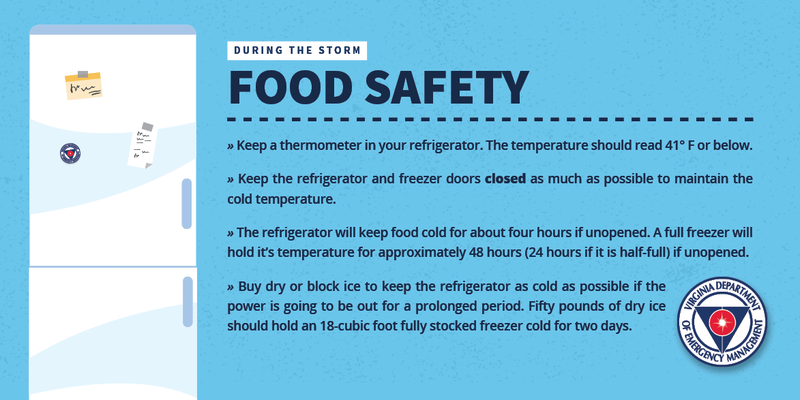 Report power outages by calling 1-866-366-4357. And if the lights go out...then back on again for a time...then back out again, please call again. It could be that an errant tree fell down on your line. - Avoid driving if at all possible. - If you must drive, DO NOT drive through flood waters. - Treat disabled traffic lights as a four-way stop. - Fill up your car with gas. - Call 9-1-1 only in a real emergency. - Exercise extreme caution during cleanup; power lines, chemical hazards, and other debris pose hidden risks in the aftermath of a storm. Use the weekend to relax, stay in doors, and maybe put a bucket under any leaks. (I have to do that in one particular spot in a strong storm.) Maybe play a game with family under a flashlight or a candle. Some of my best memories are being with my family during a strong storm when the power was out. Take care of yourself, and let's pray for the best for our neighbors to the South who will face far worse than we will.